If you have ever had an acne outbreak then you definitely have heard of Glycolic Acid. 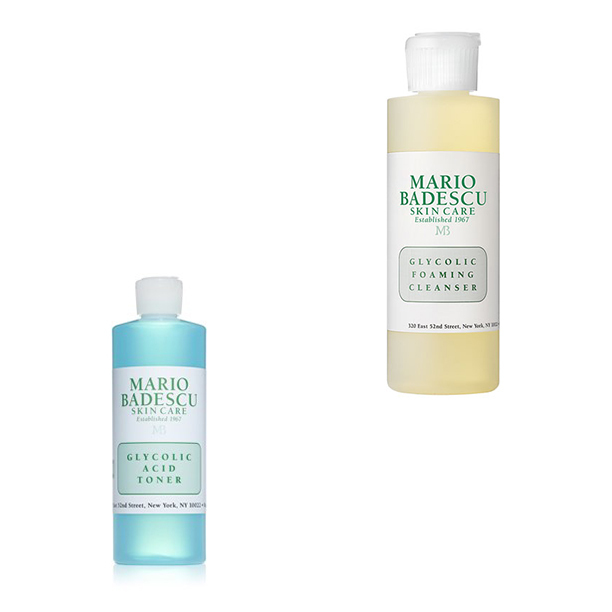 For me I fell in love with this when I tried the glycolic foam cleanser from Mario Badescu. My face felt so poreless and smooth. Glycolic Acid is in the AHA family (Alpha Hydroxy Acid). Usually can be founder in cleansers, toners, cleansing pads, peels and others. When it is used in skincare products, it offers many benefits to the skin such as rejuvenating the skin revealing a brighter and fresher skin. Glycolic Acid fights acne & dark spots on a surface level, doesn't go skin deep, so it improves erupt acne and new hyper-pigmented surfaces. 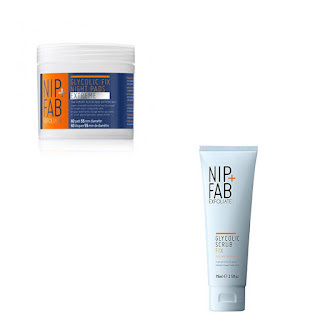 It's a great and safe exfoliant for the skin and can be used on sensitive skin. 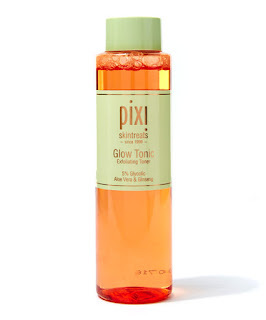 Most daily products have a low percentage of Glycolic Acid. The stronger ones should be used 2-3 times a week. It is best used as a first cleanser in your face washing deep cleanse routine. Glycolic Acid is used in products that treat acne scars, discoloration, fine lines and wrinkles. It dissolves dead surface skin cells. It keeps your pores clean but can dry out your face, so use a good moisturizer afterwards. Want to incorporate Glycoilic cid into your skincare regime? It can be gentle on the skin and is best used as a night cleanser. Using the Glycolic Acid in you facial product at least 2-3 times week, will help you shrink your pores, and get rid of hyper pigmentation. It may take a few weeks of constant use before you start to see results. In the Skincare world, Glycolic acid is a staple in most skincare deep cleansing routines, after all who doesn't wanna get rid of scars and hyper pigmentation and show your their fresh, bright glow? I know I do! 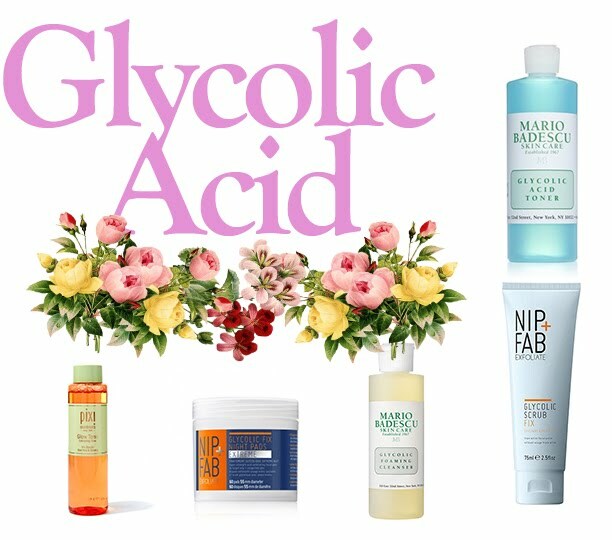 What's your favorite Glycolic Acid Product that work for you? Share in the comment box below.